If you’re keen on a hotel that houses three swimming pools, well-furnished guestrooms and offers buffet restaurant, check out Viva Sharm Hotel, the one situated on Sharm El Sheik. Its facilities and services are accommodating and friendly, thought its USP is the proximity to the beach. 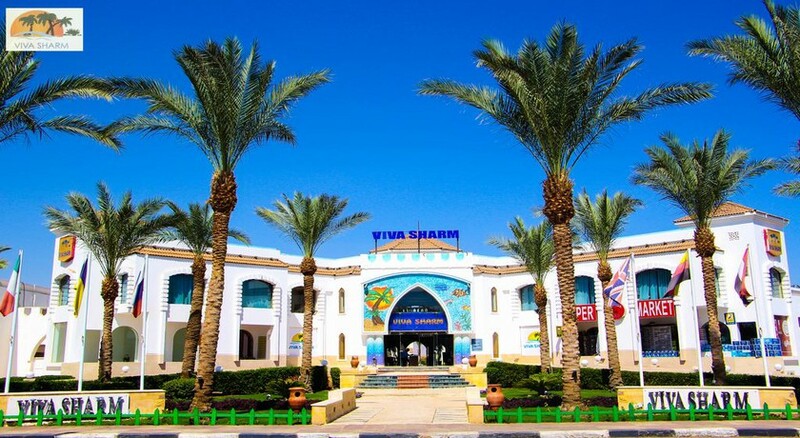 Viva Sharm Hotel offers six categories of accommodations, Single Rooms (standard/superior), Double Rooms (standard/superior) and Triple Rooms (standard/superior). Rooms are spacious and modern, furnished with facilities such as air conditioning, heating system, WiFi internet, en suite bathroom, hairdryer, TV with satellite, mini fridge, safe deposit box and telephone. The balconies offer fantastic views of the surrounding and some guestrooms are designed to accommodate wheelchair. 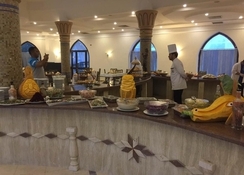 You may choose to have breakfast of your choice in your room, but even otherwise, the extensive main restaurant serves buffet breakfast in continental style. Lunch and dinner are also served in buffet style, but just in case, a la carte menu is available too. In addition, the hotel houses two bars, one in the lobby area and one next to the swimming pools. Both the bars serve selected cocktails and mocktails, hot and cold non-alcoholic beverages and other premium drinks. • Wine will be served during dinner time only inside the main restaurant. 15 % Discount Of laundry Service. 20 % Discount of Extra Food. Animation team activities during day. One night weekly Oriental show. Drinks are served in by glasses in all areas. Mini Bar service is not included in this package. Fresh Juices are not included in the all-inclusive package. All inclusive is only served in the hotel it’s not served on the beach. All Inclusive package is valid till 12:00 Hr noon time at the day of departure. For Arrivals Later Than 18:00 please check with the Reception on Your Departure Day to keep All-inclusive till 14.00. All Inclusive is available for you only and not allowed to invite anyone else. All inclusive beverages on the New Year 31/12 will be from 10:00 till 18:00. 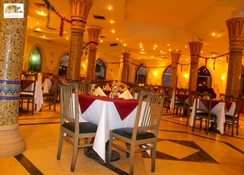 Viva Sharm Hotel located in Sharm el-Sheikh is a three-star hotel. It features 168 guestrooms built within a landscaped garden. And situated on the famous Ras Um Sid, the beach is hardly 340 metres from the complex and the old market is about a kilometre. Naama Bay, one of the bigger main strips in the area is approximately 7 km away, but you’ll find the same facilities and recreational activities on the beach nearby. El Mercato is 500 metres away and you’ll also run into scores of restaurants and cafes in the surrounding—the Sharm El Sheikh International Airport is 19 km away from the hotel.